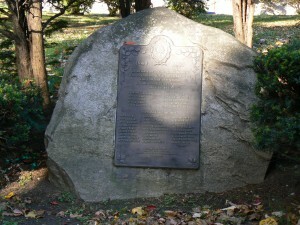 Greenwich honors its founders with a monument on East Putnam Avenue (Route 1). The monument, near the intersection of East Putnam Avenue and Maple Avenue, was dedicated in 1935 by the Daughters of the American Colonists to honor the town’s first English settlers. 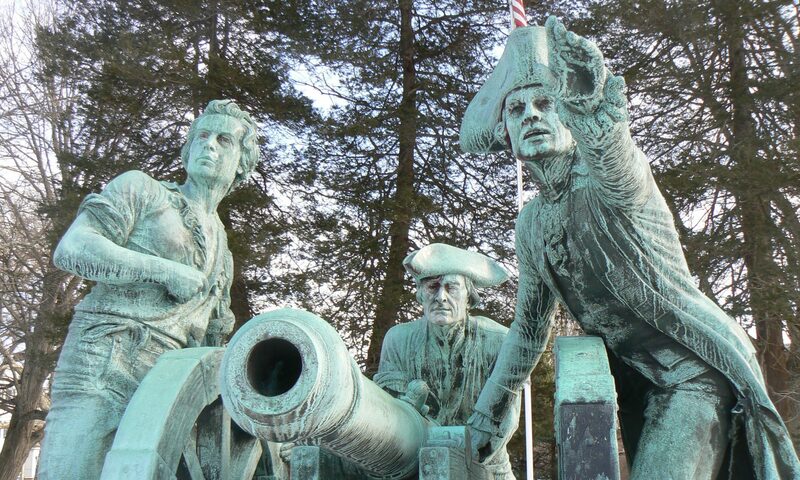 The monument also includes two lists of names reflecting the assembly of Greenwich from two land purchases from Native Americans. The first purchase, in 1640, included today’s Old Greenwich section. 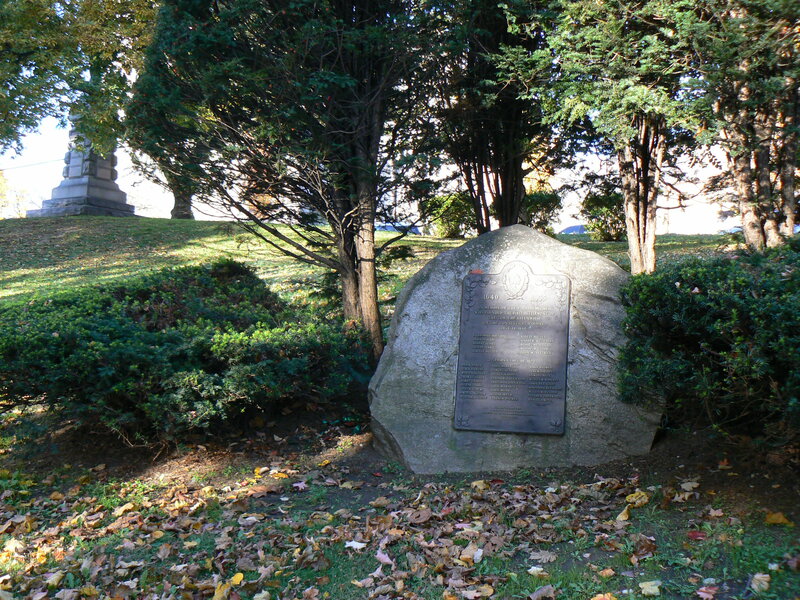 The second, in 1672, included the Field Point section. 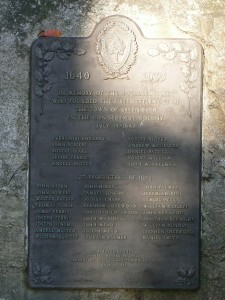 The upper section of the monument lists 10 residents who made the 1640 purchase. The lower section of the monument lists 27 residents responsible for the Field Point purchase. 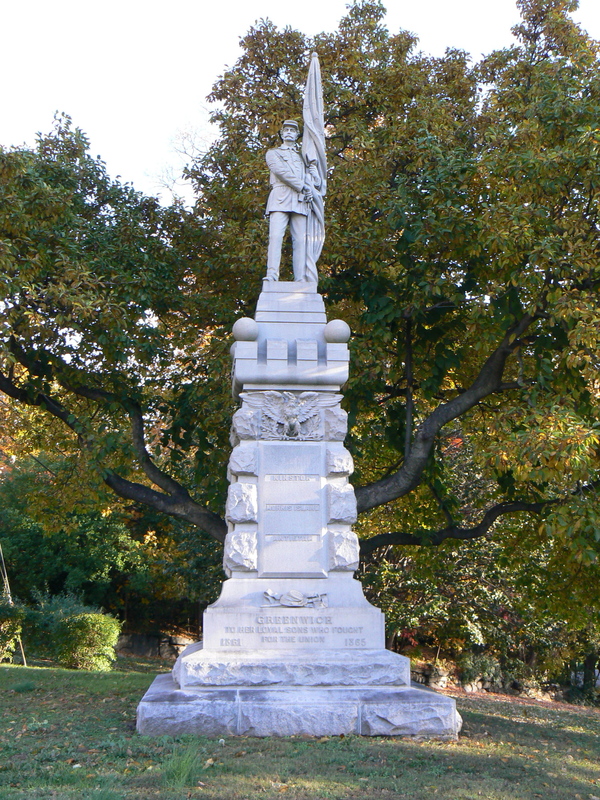 The founders’ monument stands at the base of a hill, below the 1890 Soldiers’ and Sailors’ Monument.